On December 8, 2017, Numismatik Lanz will conduct its 165th Auction. For Dr. Hubert Lanz this constitutes a personal jubilee, for exactly 45 years ago, he auctioned his very first coin in Graz. 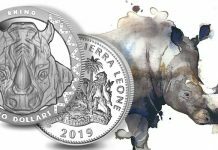 Ever since, Numismatik Lanz has been one of the numismatic dealerships which place a focus not on the investor but on the collector. Nearly 500 lots featuring interesting coins from ancient times as well as world coins and medals form part of upcoming Numismatik Lanz Auction 165. 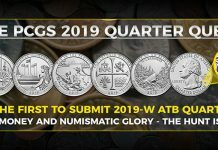 The material includes a series of electrum staters from the city of Cyzicus, a collection of beautiful bronze coins dating to early Imperial times, and a collection of rare pilgrimage medals. As usual, the Lanz auction sale will kick off with some exquisite Celtic coins of appealing style. 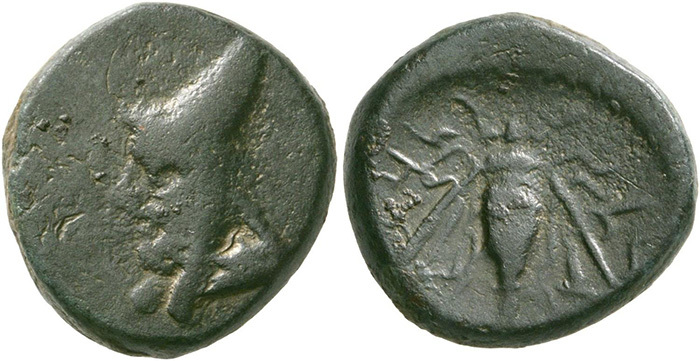 To give an example from West Noricum: a tetradrachm of the Kroisbach type, fully centered and graded extremely fine, that renders an artistically impressive depiction of the Celtic conception of man. 150 lots with Greek coins, as they will be appreciated by the collectors, are next: of an attractive quality and delicate style, of historical interest and with a low estimate. 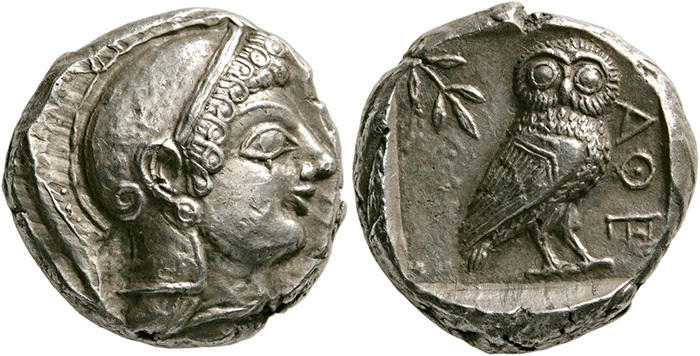 An Archaic tetradrachm, struck between 510 and 500/490, is a good example. 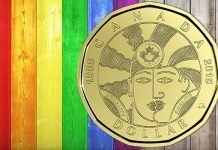 Well-centered on the broad planchet, this specimen is likely to be a highlight in every collection. A gold stater of Asander, son-in-law of Pharnaces II, is of great historical interest. To take over the kingdom at the Bosporus, he allied with the Romans. Thanks to Roman help, he succeeded. Asander killed Pharnaces and became king himself. 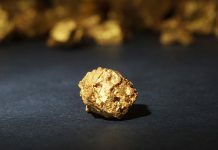 The fact that his portrait is somewhat reminiscent of the gold staters of Mithradates VI may hark back to Asander having placed himself in his tradition: after all, his wife was Mithradates’ granddaughter. In Auction 165, too, Numismatik Lanz offers a small series of electrum staters and their fractions from the city of Cyzicus. Minted for the grain trade with the Black Sea region, these coins feature the most diverse motifs which are all accompanied by a tuna as a distinctive element. It was a major factor in Cyzicene economy. The fishermen of the city subsisted on the huge tuna swarms that inhabited the Mediterranean Sea at the time. A small series of Armenian coins can also be found in Auction 165. 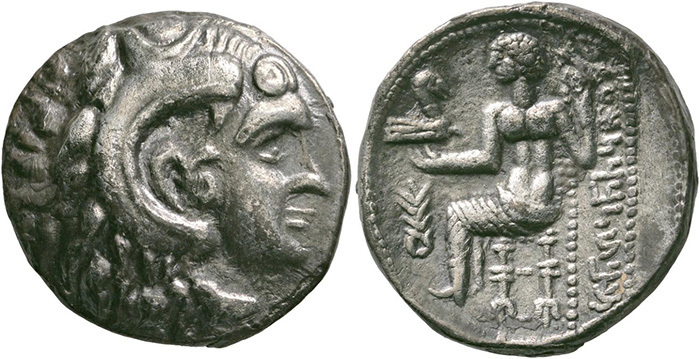 A very fine tetradrachm of Tigranes II, nicknamed ‘the Great’, on a broad planchet (Lot 144, estimate: 5,000 euros) is complemented by an extremely rare bronze of a very early ruler of Armenia, of Mithradates who governed the region as a satrap from 212 onward. This coin is believed to be the second-known specimen. 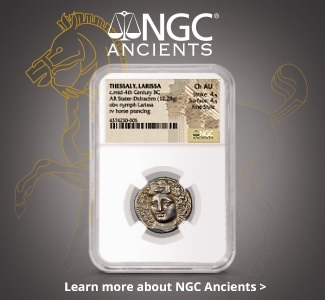 Minted in the name of a woman, a tetradrachm from Eastern Arabia is almost as rare but of an even greater historical significance. Her empire had its center in the city of Mileiha, today a small village in what is now the United Arab Emirates. A small number of Roman Republican denarii, some of which are graded extremely fine, is succeeded by nearly 130 lots comprising coins from Roman Imperial times. They include a remarkable series of denarii of Emperor Augustus. Those who like Roman bronze coins will find a comprehensive collection of sestertii, dupondii and asses particularly interesting which – as has been common practice back then – were all slightly tooled. 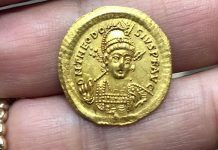 They were struck in the 1st and the 2nd centuries AD. This is a good opportunity to acquire an expressive portrait of Caligula, Agrippina, Claudius, Drusus, Antonia Minor, and all the other rarely encountered members of the Julio-Claudian Imperial dynasty. Of course, the coveted rarities of the Flavians and the Adoptive Emperors are present as well, including the sestertii that allude to Vespasian’s victory over Judaea. 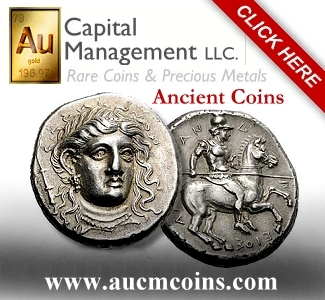 Collectors of Roman Provincial coinage can choose from a rich selection of medallions, the top item being the famous issue from Apameia in Phrygia, featuring Noah’s Ark on the reverse. Shown is the moment after their landing. Together with his wife, Noah stands in front of the box-like ship to which a flying dove with an olive branch in its beak is heading. The citizens of Apameia believed that Noah’s Ark had actually not landed on the Ararat but close to their city. They considered it proof because there were box-shaped rocks near the sanctuary of Marsyas that were called ‘kibotoi’ – allegedly referring to the Ark (‘Kibotos’ in the Greek translation of the Bible). 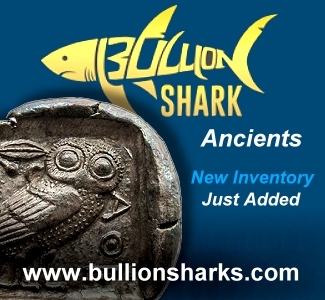 Rare specimens from late Antiquity, from late Roman and Byzantine times, round out the offer of ancient coins. 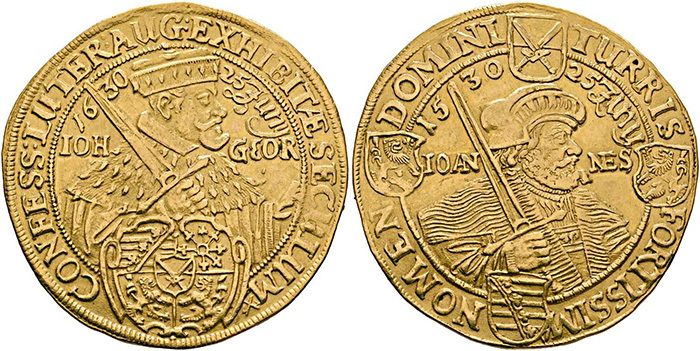 Approximately 130 lots consisting of coins from medieval times as well as coins, medals and decorations from early modern times are next. Almost 60 lots come from the Holy Roman Empire under which Lanz traditionally also lists the German States. As usual, this department offers a large number of interesting coins and medals from the Habsburg monarchy. As a representative example, we mention the order sign of the exclusive Theresianian Noble Chapter at Prague that was made in 1755, the year of its foundation. This social institution was founded by Maria Theresa, to enable unmarried ladies from distinguished noble families who, with no fault of their own, had gotten into financial distress, to live a life in dignity. Such a chapter for ladies had a secular organization and was thus quite different from a convent even if the obverse of this sign features Mary Immaculate. By the way, the reverse depicts Maria Theresa’s monogram below the Crown of St. Wenceslas. Lanz Auction 165 presents the collectors of Saxony with a small selection of interesting items, such as a specimen of the famous trinity medal by Hans Reinhart the Elder from 1566 (Lot 361, estimate: 6,000 euros). Johann Georg I is represented by a 10 ducat piece that was issued on the occasion of the centenary of the presentation of the Augsburg Confession. 34 lots come from the foreign countries, more specifically from Belgian Congo, Bulgaria, Croatia, the Czech state, France, Hungary, Italy (including a small selection of Venetian scudi), Monaco, Poland, Russia, Turkey, and the Ukraine. 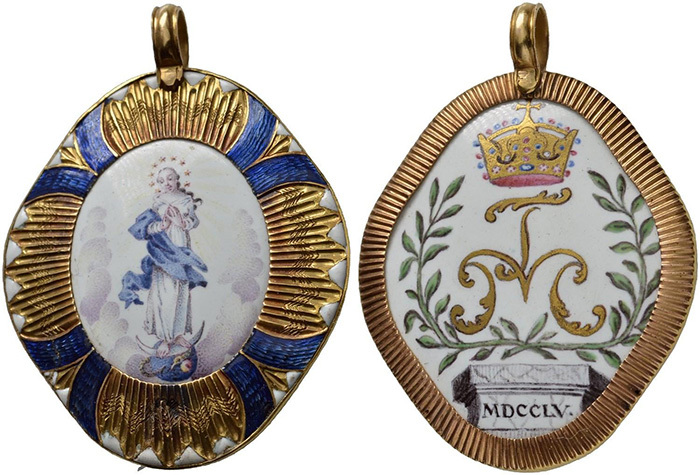 The auction sale will be concluded by a small series of rare 17th- and 18th-century pilgrimage tokens. 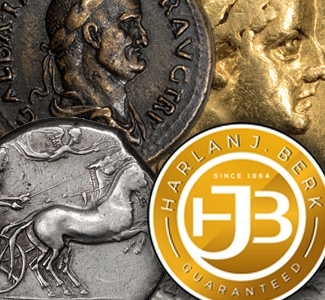 Some of these stem from the collection of the well-known Lower Austrian dynasty of numismatists, Höfken von Hattingsheim. 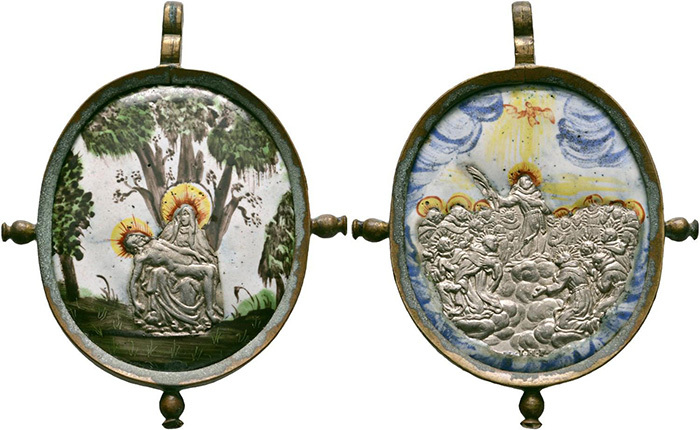 A pilgrim badge from Maria Dreieichen, the pilgrimage site in Lower Austria, is particularly remarkable. The miraculous image venerated there between the three oak trees has been worked in painted enamel. Please remember! 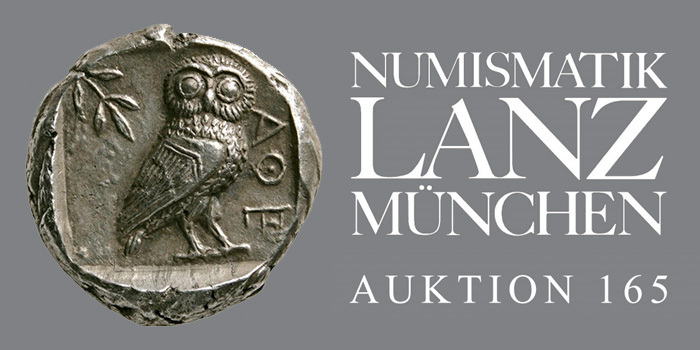 Only a customer attending the Numismatik Lanz Auction directly – sending a bid by letter or phone, over the internet or participating in person – is entitled to the preferential starting price of 60%! 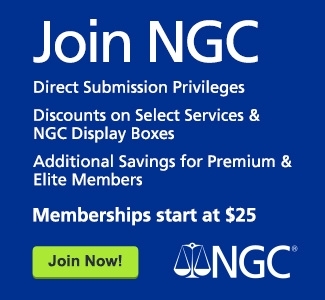 Please make sure to plan ahead: The auction sale catalog can be viewed online at www.sixbid.com. 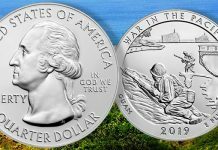 You may as well request a printed copy for a nominal charge of 10 euros at Numismatik Lanz, Maximiliansplatz 10, D-80333 Munich, e-mail: info@lanz.com, phone: +49 / 89 / 29 90 70, fax: +49 / 89 / 22 07 62.